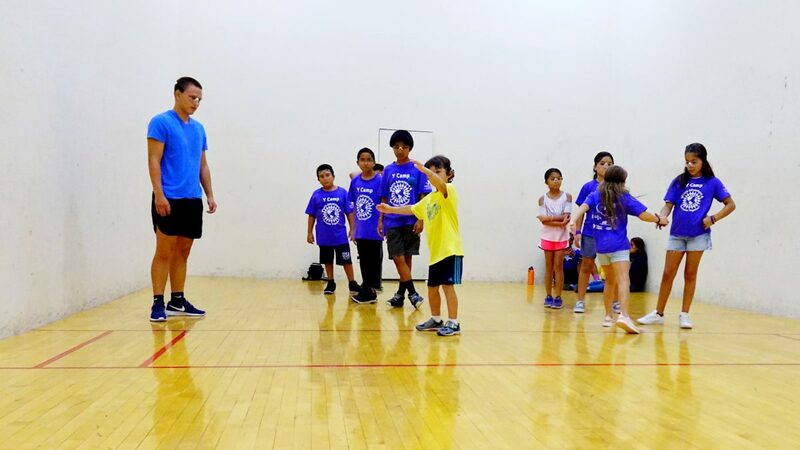 WPH Press, Tucson, AZ, 7/17/18– JR WPH was thrilled to coach junior handball clinics for the Lohse Downtown Family YMCA Summer Camp in Tucson, AZ, featuring world-class handball instruction from JR WPH Certified Coaches. 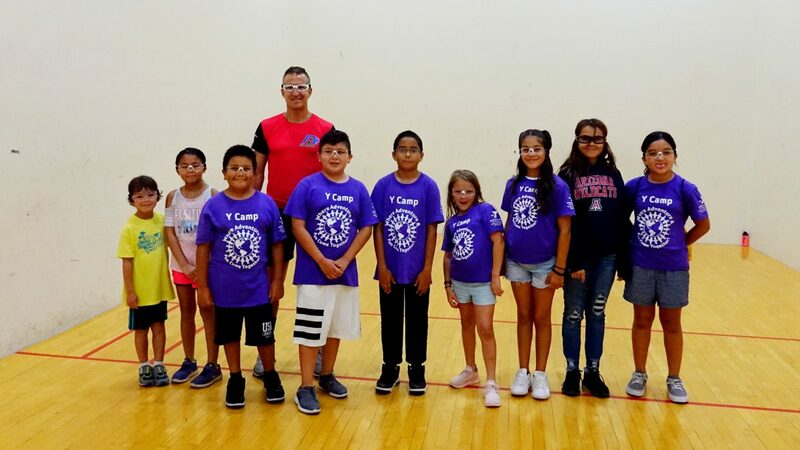 The first-time Lohse summer camp players learned the basics of handball, focusing on throwing and hitting the ball with both hands and eventually rallying and playing short-court points. The youngsters also participated in several physical fitness activities, to include relay-races, burpees, mountain climbers, and side-to-side jumps. 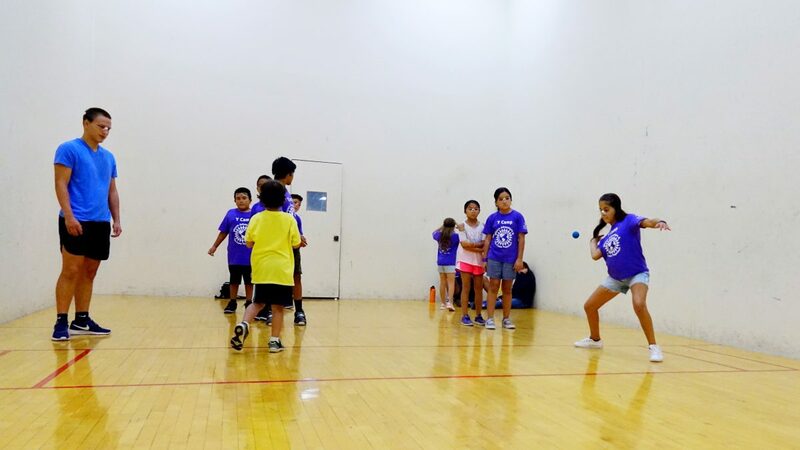 “A few of the kids were apprehensive about playing handball for the first time and each of them told me after the clinics how much fun they had,” stated Lohse YMCA Camp Director Kendra Whetton.